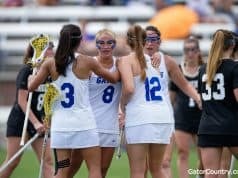 GAINESVILLE, Fla. – The University of Florida’s women’s lacrosse team has added 13 newcomers for the 2020 season. 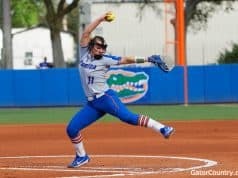 Whitney Albert, Tori Bates, Becky Browndorf, Georgia Ceanfaglione, Emily Heller, Kylee Hubiak, Sarah Mackey, Carli Mangum, Kaala Puglisi, Jillian Quigley, Shelton Sawers, Janine Suris and Devin Thompson have all signed their National Letters of Intent and will join the Gators for the 2019-2020 academic year. 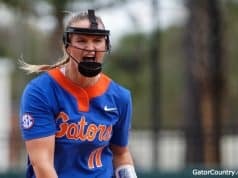 This class continues an impressive run of recruiting under Amanda O’Leary, as the Gators secured NLIs from one ILWomen Top-40 recruit and four ILWomen On the Rise recruits. Whitney Albert – Midfield – Annapolis, Md. Tori Bates – Midfield – Severna Park, Md. Becky Browndorf – Defense – Dresher, Pa.
Georgia Ceanfaglione – Midfield – Bel Air, Md. 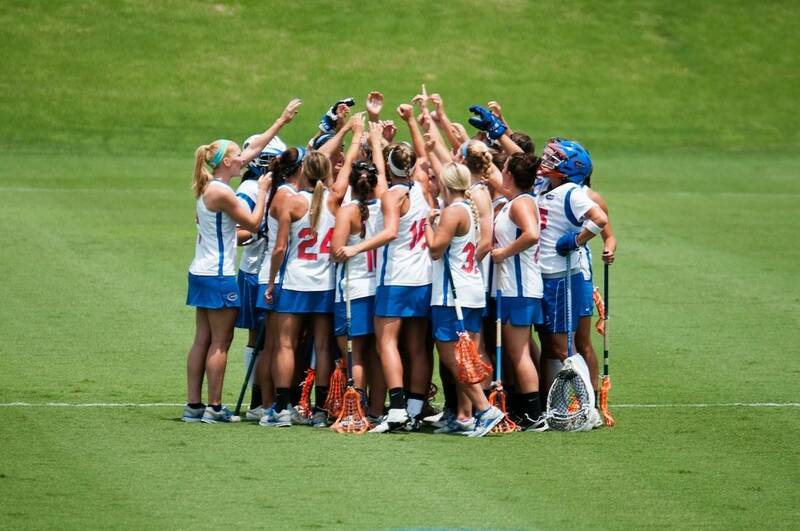 Emily Heller – Midfield – Babylon, N.Y.
Kylee Hubiak – Midfield – Reading, Pa.
Sarah Mackey – Midfield – Garden City, N.Y.
Carli Mangum – Midfield – Potomac, Md. Kaala Puglisi – Attack – Annapolis, Md. Jillian Quigley – Attack/Midfield – Royersford, Pa.
Shelton Sawers – Midfield – Lutherville, Md. Janine Suris – Attack – Kings Park, N.Y.
Devin Thompson – Attack – Wyckoff, N.J.